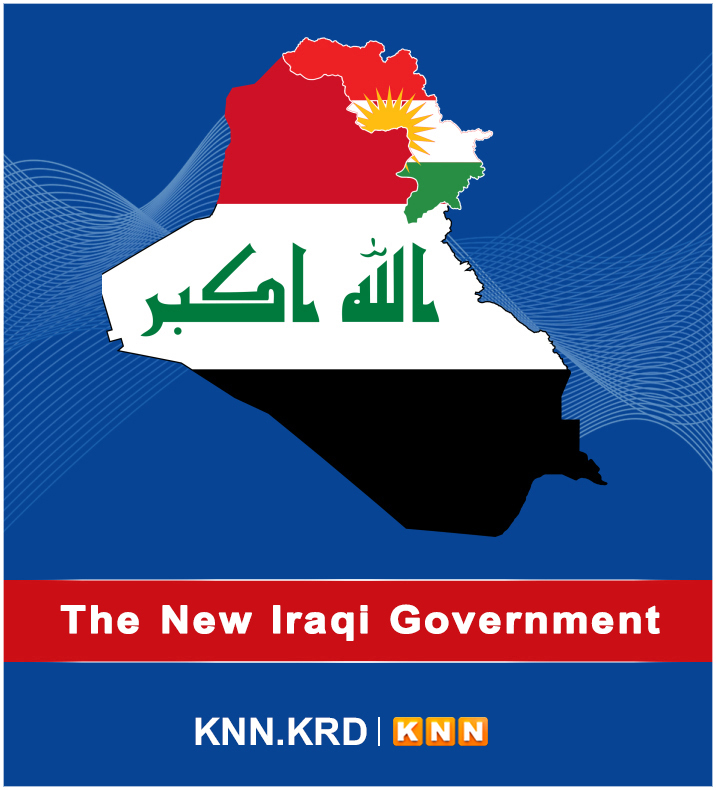 Aljazeera: Why do Kurds continue to flee Iraq's Kurdish region? 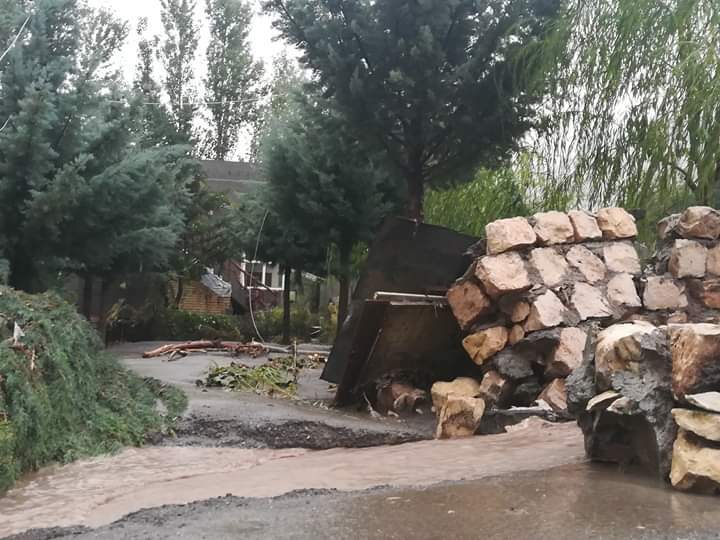 Some main village roads have been blocked due to flash flooding following heavy raining in Soran city in Kurdistan region, other two bridges have been washed out by the floods in Sangasar. 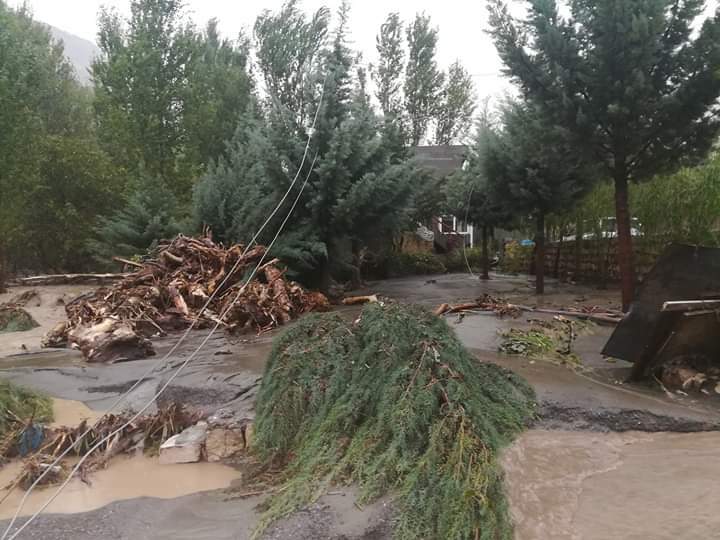 According to the KNN reporter as many as ten houses have affected by the flood and the steel bridge at the centre of the Simelan district has been washed away due to flooding and rockslides from Halgurd Mountain. 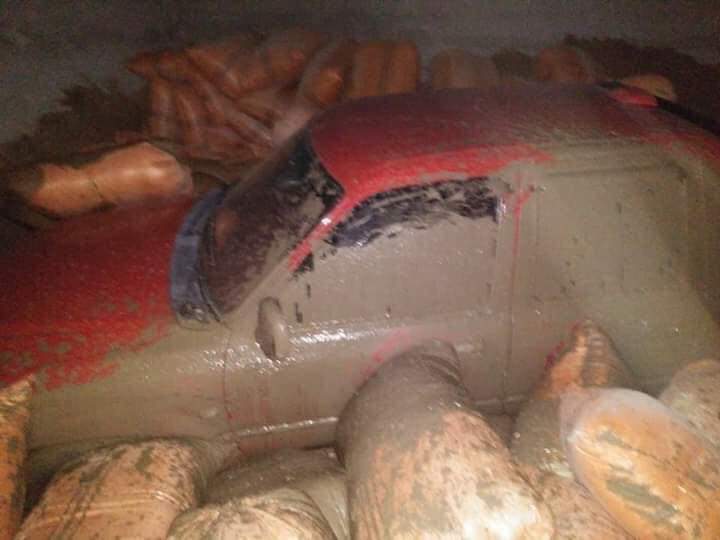 The officials say that no casualties have been recorded but more than twelve villages have been isolated due to roadblocks following the flash floods in Choman district near Erbil. 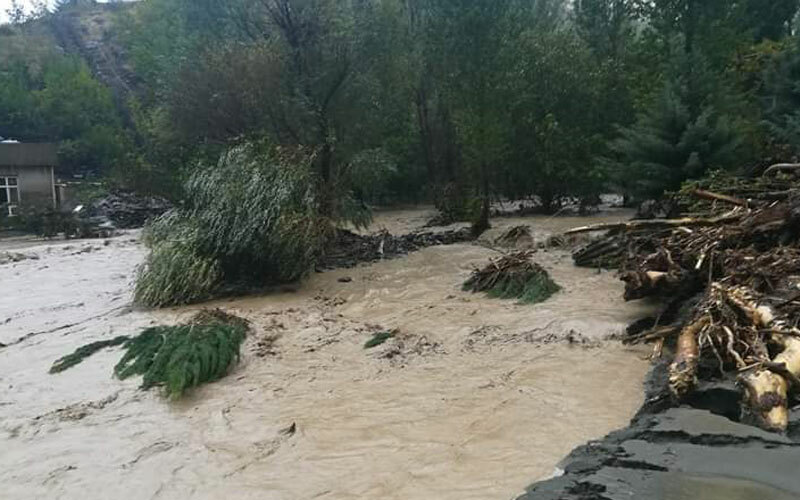 In Sangasar two bridges have been washed out by the flood caused the difficulties for some village residences. The Kurdistan region's weather service said several clusters of heavy showers were started to move that will expected to some couples of days. The heaviest rain is expected to continue on Friday and continue through Saturday morning.